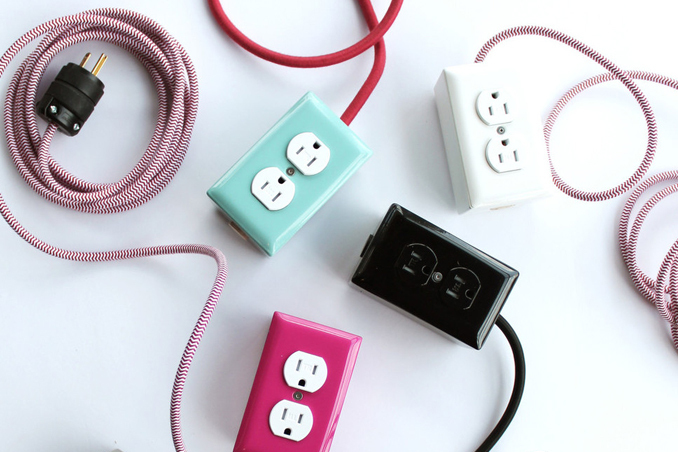 For ease and convenience, we often use extension cords to keep wires in one area. However, without proper care, it can overhear and cause fires. Keep in mind that it's best to determine the wattage of the cord and the appliances that you'll plug in before you use it. Here are safety tips to guide you. Source: Martha Stewart. Main photo from foragemodernworkshop.com.